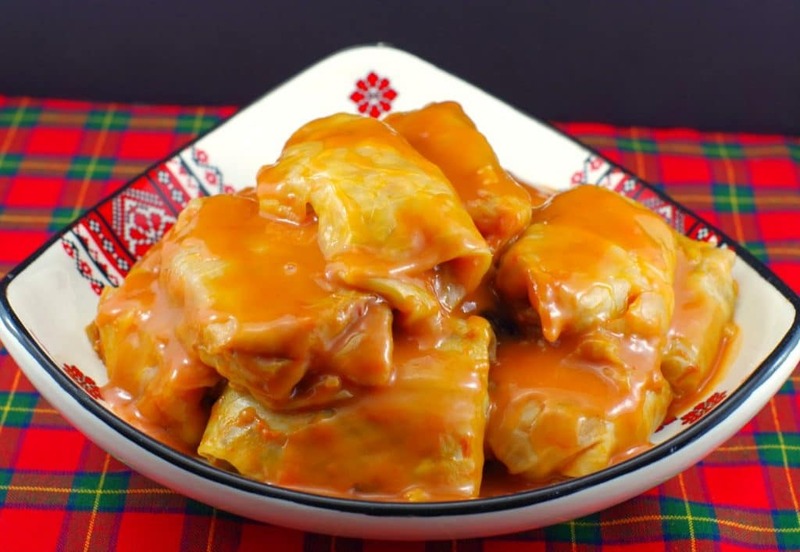 Traditional Ukrainian cabbage rolls usually contain only rice, some onion and sometimes bits of bacon, minus the tomato sauce. 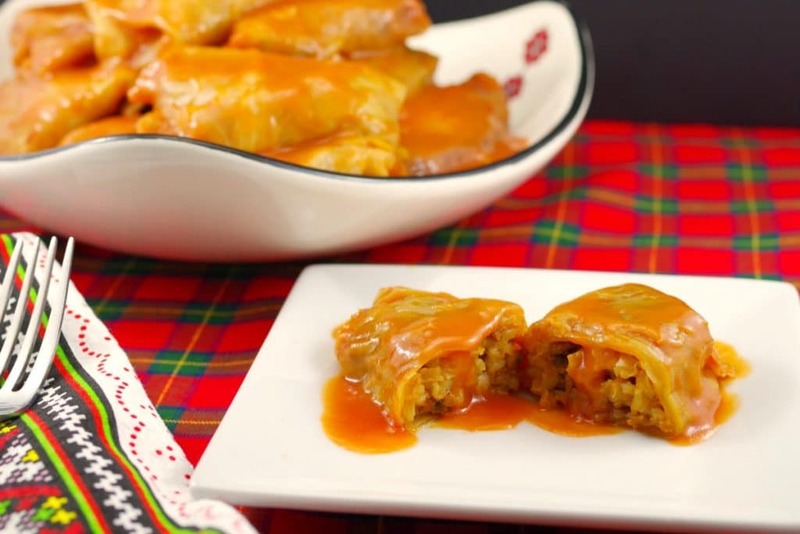 These meat and rice cabbage rolls are of the hearty, meaty variety and different in that they are stuffed with ground beef, rice, mushrooms and smothered in a tomato sauce. And this is about as far from a traditional Ukrainian Christmas eve dinner as you can get (which consists of 12 meatless dishes). Not sure how proud this would have made Baba, but I just can’t help but prefer these gluten-free beef cabbage rolls over the boring and plain rice filled ones! This recipe came from my Mom’s Auntie May- she was also a Scott that was married to a Ukrainian. And this was the only cabbage roll my Mom had ever eaten. She didn’t even know the other kind existed (the real Ukrainian ones) until she met my Dad. But the funny part is that my mom actually likes the other ones better – the traditional ones that only have rice in them. She only made these ground beef ones because my dad and us kids liked them better. She said she added the ketchup because it seemed like they needed a little more flavor and thought: “ketchup goes so good with hamburger …” Oh and she said these were actually easier to make than the other ones! Brilliant…. But cabbage roll are still a lot of work and for this reason , we only got them for special holiday dinners when I was a kid. Hence the reason I don’t make them very often these days either. 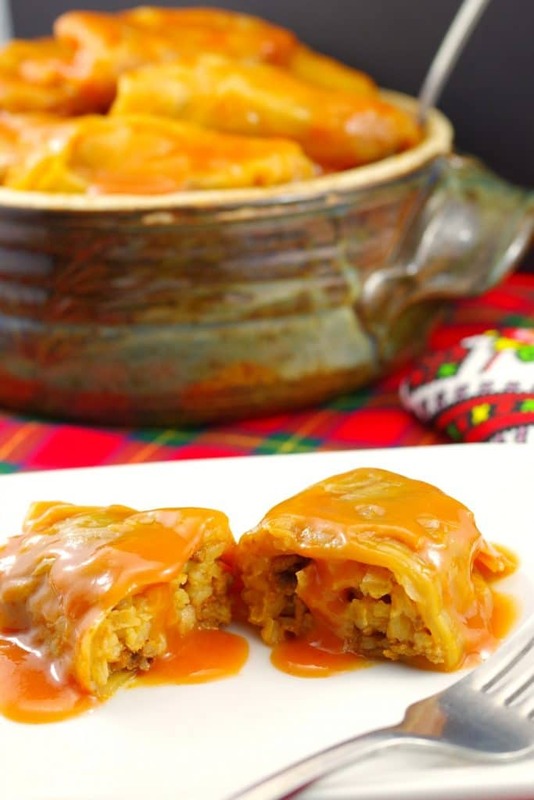 I’m not going to lie to you or make these sound like my typical quick and healthy dish- homemade cabbage rolls are not a quick holiday side dish! In fact, they are labor intensive. But on the bright side, these are the best stuffed cabbage rolls I have eaten and I can guarantee you that it’s worth the time investment! 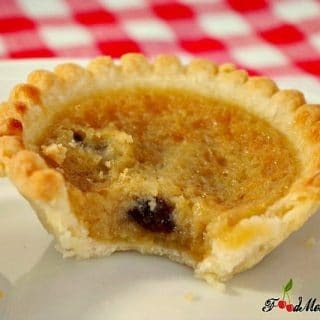 And by the way, you can go ahead and make them in advance (when you have a little more time on your hands), as they last a very long time in the freezer. I am testament to that fact, as I just ate some that I found in the freezer from almost 2 years ago. Seriously. Yes, I know I probably shouldn’t eat stuff that old, but hey, it’s cabbage rolls! And they tasted fantastic! 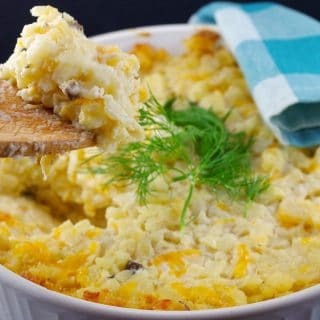 If you’re interested in more great Ukrainian recipes, follow my Ukrainian Food Board on Pinterest! And if you’re looking for more gluten-free side dishes, try these! Hearty, meaty cabbage rolls (holubsti) stuffed with ground beef, rice, mushrooms, smothered in a tomato sauce and gluten-free! Preheat oven to 250 degrees F and spray a large casserole dish or roaster pan with non-stick cooking spray. Remove core from cabbage and carefully remove cabbage leaves. Return to microwave for another 5 minutes if the leaves aren’t flexible enough and they don’t come off easily – be careful, as they will tear. Mix ground beef mixture, rice and ketchup together in large bowl. Add additional ketchup to your liking. NOTE: You can slow cook these for 6 hours on low in your crock put as well. Well I may not be making these but they do sound yummy. Believe it or not I used to make cabbage rolls about 15 years ago. They look fantastic! Cabbage rolls are so much work, but so much work, it’s true. I like to make them in a work party with several other people. It may be just as much work with the scaled-up volume, but the company lightens the load. 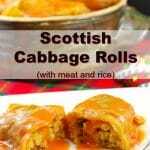 Love cabbage rolls or as I call them gołabki( the polish name for them).My gran makes the best! I hope you enjoy these as well! My Mom used a similar recipe which I have followed for years. Instead of chopped onion I add a packet or two (depending on amount of burger) of lipton dry onion soup mix. It just seems to add a little extra umph. Also, be sure to use Campbell tomato soup; it has the best flavour. Hi Susanne: That’s a great idea to use dry onion soup mix! And I agree that Campbell’s tomato soup is the best! I just thought you like to know, that making cabbage rolls in an instant pot only takes 18 mins!